Welcome to our Decatur, Alabama page. We provide listings of: women's shelters, family shelters, transitional housing, residential treatment centers and other residential services for women. Responds to individuals and families in crisis. 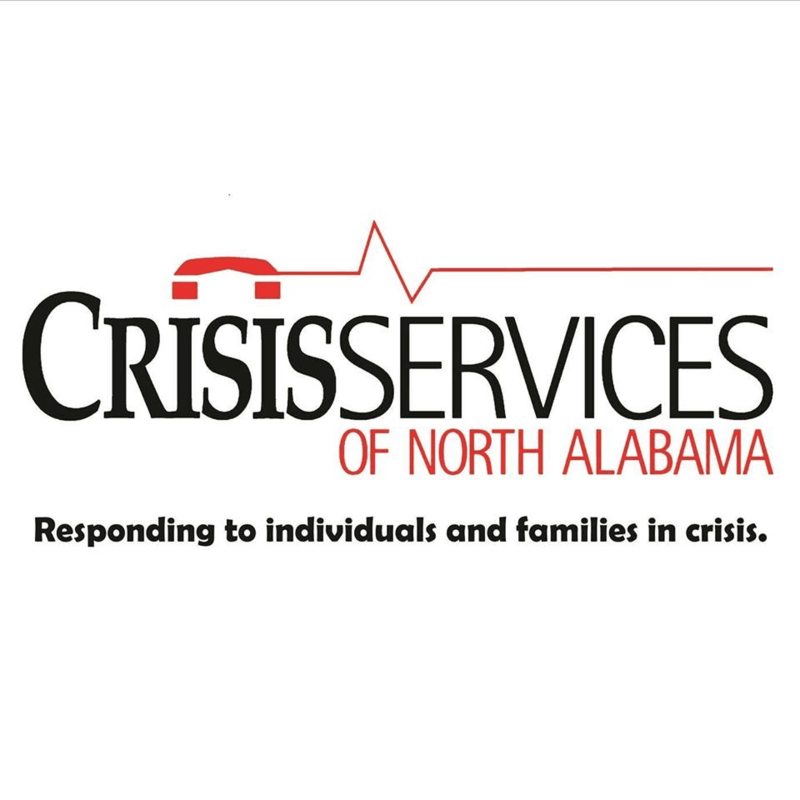 Located in Northern Alabama, CSNA is the area's response to Domestic Violence, Sexual Assault, Suicide Prevention/Intervention, and Information & Referral. Volunteer based services provided 24/7. 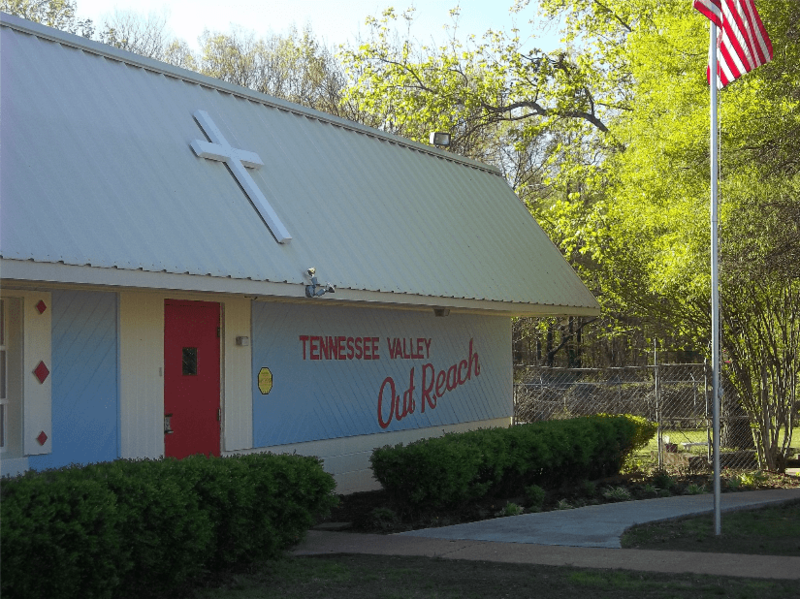 Tennessee Valley Outreach is a Christian nonprofit relief organization with our main office located in Decatur, Alabama. 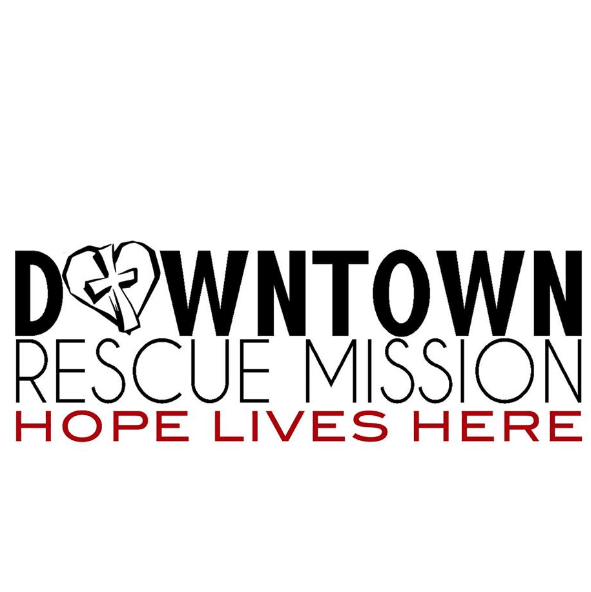 Our Goal is to offer assistance to those who are homeless, hungry, hurting and hopeless by coming to their aid and providing for each persons unique individual needs.